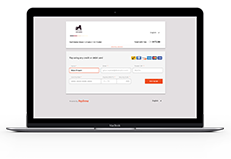 Accept payments 7 different ways with one account. Turn any computer with internet access into a payment terminal. 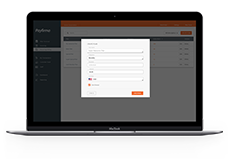 Accept payments in person, via phone or fax, in the privacy of your home, at the office, or wherever you are. 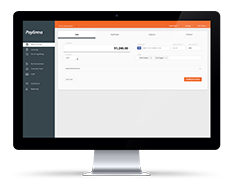 Payfirma has helped us improve our accounts receivable and cash flow management, made us look professional, and helped make keeping client payment information safe, secure, and easy. 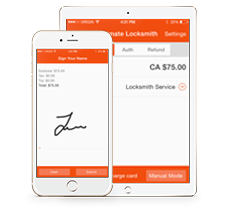 It has also helped our team members earn great tips after a job is complete!